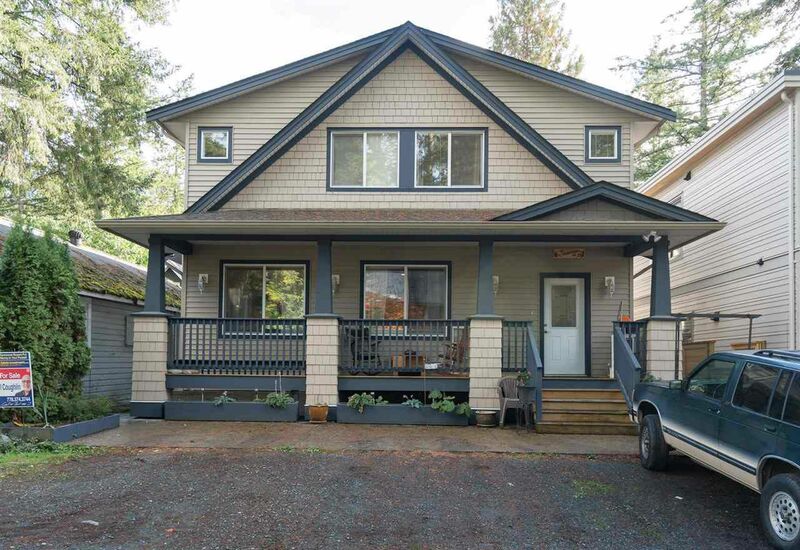 High-End Cultus,160 steps to the beach! Lake view from rooftop deck (19'x 15') while relaxing in the hot tub! 2800 sqft QUALITY 11 yr old 2 storey home. The upstairs consists of 3 very large bedrooms, a den & laundry plus 2 full baths & a walk-in closet. The main floor was designed with entertaining in mind: 9 ft. ceilings, an open airy great room concept, with hardwood & tile flooring. The kitchen features maple cabinets, granite counter tops & stainless steel appliances. There's a balcony off the kitchen as well as a covered veranda at the front of the house. BONUS: 5-6 PARKING SPOTS double attached garage + open prkg for at least 3-4 more vehicles in front and lane!